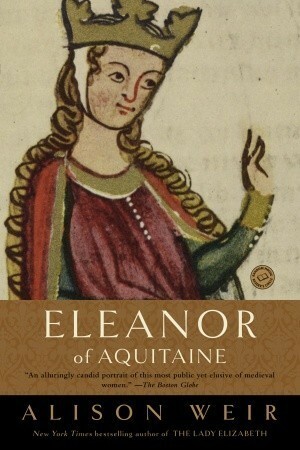 Combining the pace and descriptive quality of a novel with the authority of a textbook, Alison Weir’s study of the revered and reviled Eleanor of Aquitaine should be valuable to anyone with an interest in medieval European history. Wife of Louis VII of France and subsequently of Henry II of England, and mother of Richard “the Lion-Hearted,” Eleanor played a prominent part in the politics of the 12th century. The author of a number of other books on the medieval period (Life of Elizabeth I, The Children of Henry VIII), Weir brings all the color and ever-present dangers of Eleanor’s world to life, filling the text with absorbing background detail and revelatory contemporary anecdotes. She is concerned throughout to make critical analysis of the primary sources, the later myths about Eleanor, and other modern biographies. This results in a fresh and thoughtful perspective on the energetic life of a determined and ambitious woman living with the sexism, excesses, and violence of a society in which the word of a single man could condemn thousands to death. Eleanor of Aquitaine is a vivacious but scholarly book with extensive notes and references, giving an objective and rich account of the staunch Eleanor, her feuding family and her complex and unstable world. 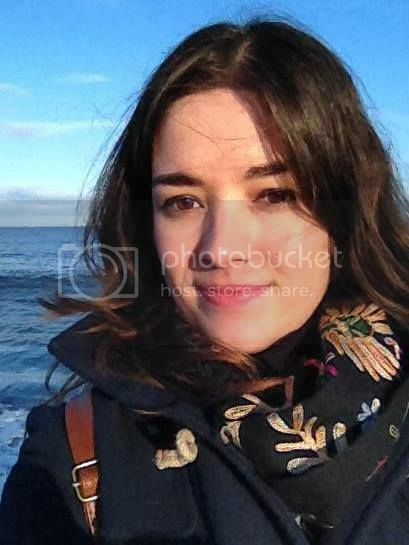 After having seen the play The Lion In Winter in London in January 2012, I really wanted to know more about Eleanor because I found her such a fascinating character. It is a shame that so very little of her is known today, and that a big part of the book is mainly a background story to illustrate the world that she lived in. Nevertheless, considering how little she had to go on, I think Alison Weir did an excellent job portraying Eleanor’s life the best she could. For the best part of history women weren’t considered important, not even the high ranking ones such as Eleanor, so not a lot of information about her exist these days. There are massive gaps in her timeline of which we know absolutely nothing, and while the lives of her husband and sons are well documented, we don’t even know the names of all of her daughters, so this shows how terribly unimportant women were at the time. The book was a bit dry to get through at times, but then again most history books are, but it proved an absolutely fascinating read. After finishing it I really felt I knew so much more about Eleanor and the beginning of the Plantagenet line than I did before. I would recommend this to anyone who loves history and doesn’t need to have a story romanticised in order to enjoy it.